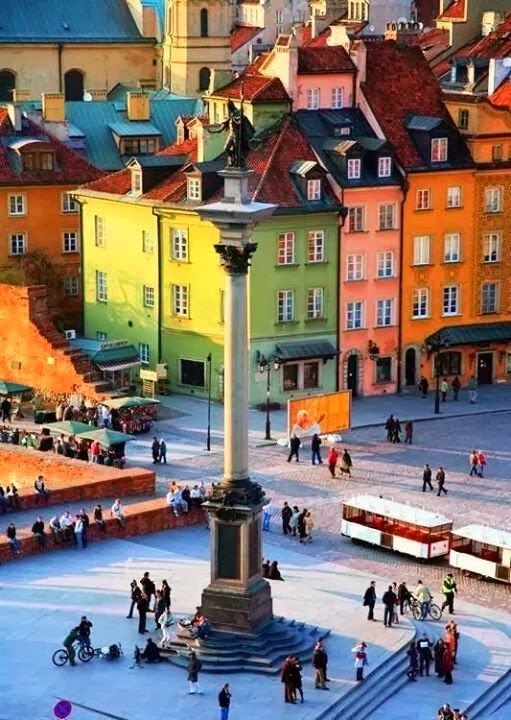 Warsaw, known in Polish as Warszawa is the capital and largest city of Poland. It is located on the Vistula River, roughly 260 kilometres (160 mi) from the Baltic Sea and 300 kilometres (190 mi) from the Carpathian Mountains. Its population is estimated at 1.711 million residents within a greater metropolitan area of 2.666 million residents, making Warsaw the 9th most populous city proper in the European Union. The area of the city covers 516.9 square kilometres (199.6 sq mi), while the city's agglomeration covers 6,100.43 square kilometres (2,355.39 sq mi). Warsaw is an Alpha– global city, a major international tourist destination and an important economic hub in Central Europe. It is also known as the "phoenix city" because it has survived so many wars throughout its history. Most notably, the city had to be painstakingly rebuilt after the extensive damage it suffered in World War II, during which 85% of its buildings were destroyed. On 9 November 1940 the city was awarded Poland's highest military decoration for heroism, the Virtuti Militari, during the Siege of Warsaw (1939).